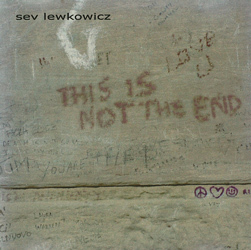 Sev's third solo album, but the first released under his own name in April 2007. 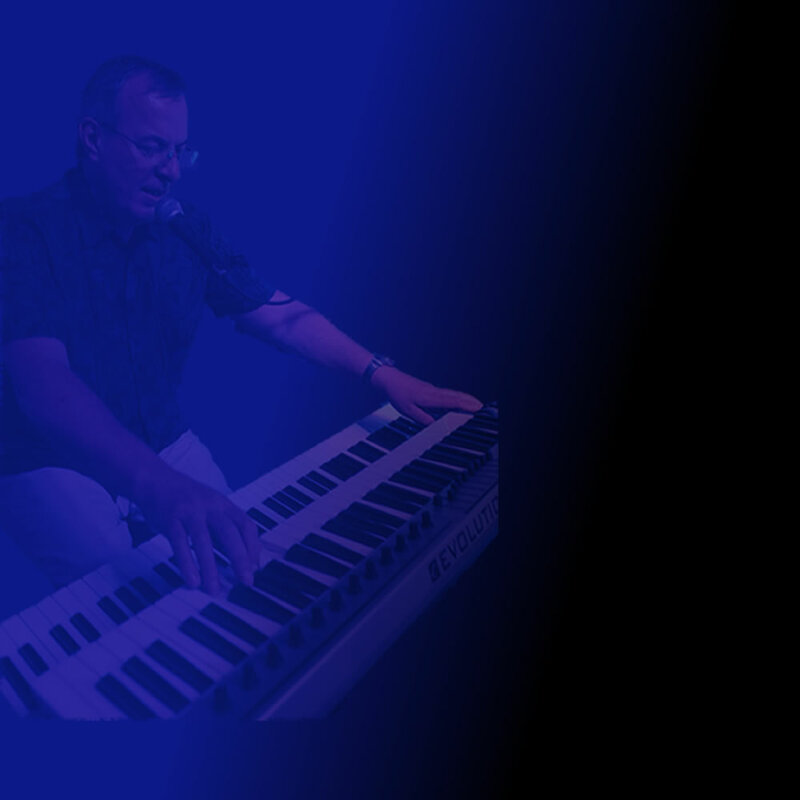 It's a collection of 10 mostly instrumental tracks, some are pieces of incidental music that I wrote for theatre shows. There is 1 cover - Procol Harum's 'Piggy Pig Pig'. 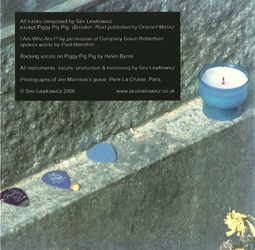 Sev says: "The CD cover is a photo I took of Jim Morrison's grave in Pere La Chaise cemetery in Paris. The title was written in lipstick on the headstone. Too good not to use!" 4. i am who am i?